All Star has created a system that helps us provide the highest level of consistency and customer service to our patients. I’m not in it alone anymore. I have an all star team to back me up every step of the way. Thank you, All Star Dental Academy! I only wish you were here 20 years ago so I could’ve had your help from the very beginning of my practice.  All-Star Dental Academy focuses on a serviced-based / common-sense methodology that “just works.” We have a 24/7 online training platform, full service practice management coaching and consulting, and on-site visits for teams that need to jump start their training. I’ve been a practice management and CE junkie since the start of my career and I’ve never come across such valuable training for phone and communication skills. I just wanted to tell you how much I am enjoying the training. I wish I had this resource 31 years ago when I started practicing and am excited that my son will have this knowledge from the start! I had been desperately seeking a phone and scheduling training solution for my practice. All-Star training program has provided that solution. We’ve already begun to reap the benefits of the training. We look forward to your continued support and more of the great products All-Star Dental Academy has to offer!